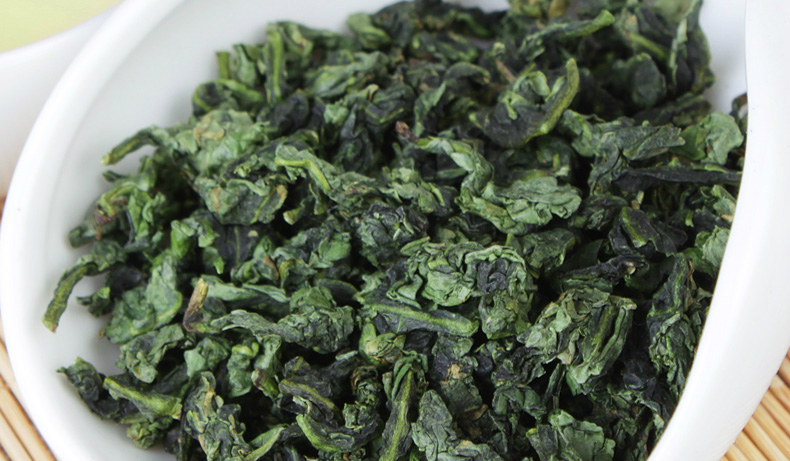 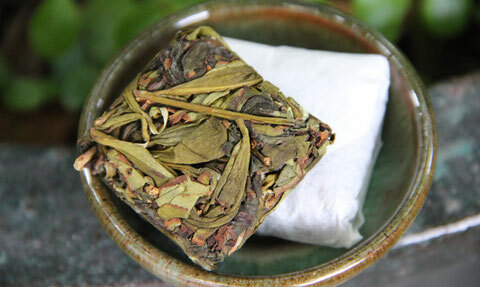 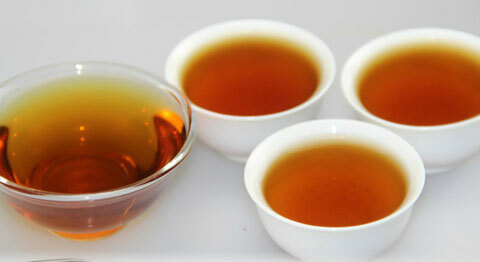 The unique features of Dancong tea lies in its “mountain feel” and “flowery tastes”. 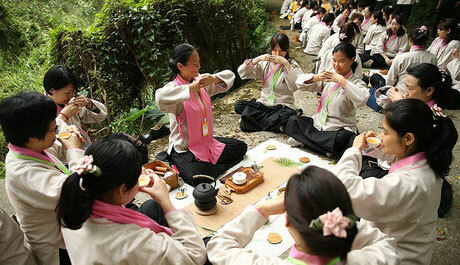 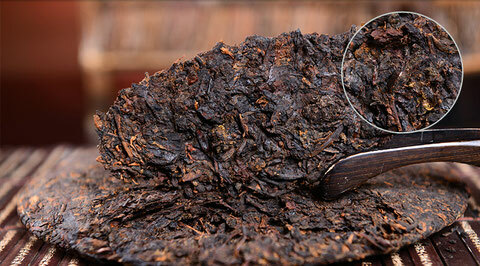 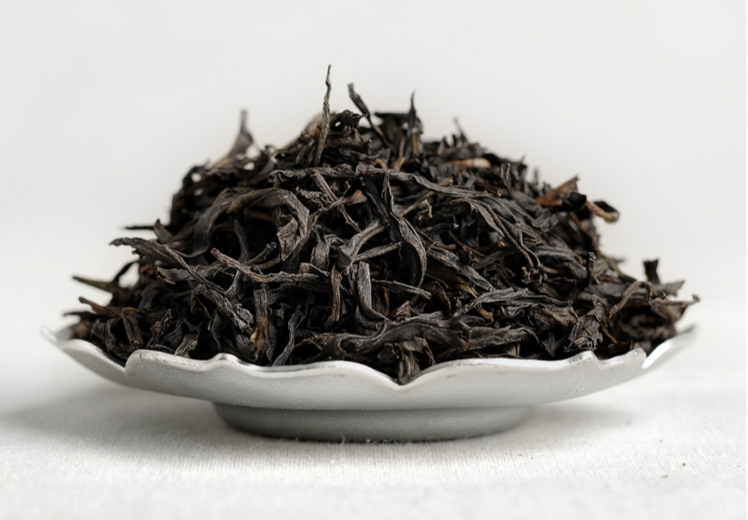 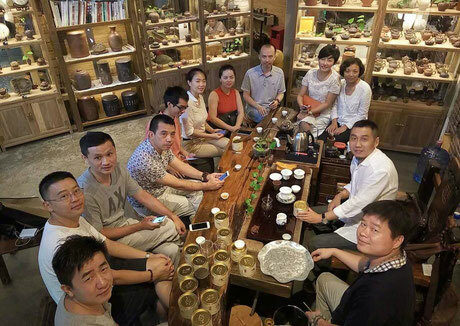 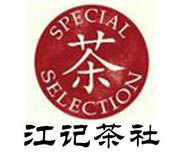 BaiHao YinZhen Tea is produced in FuDing and ZhengHe areas in Fujian province. 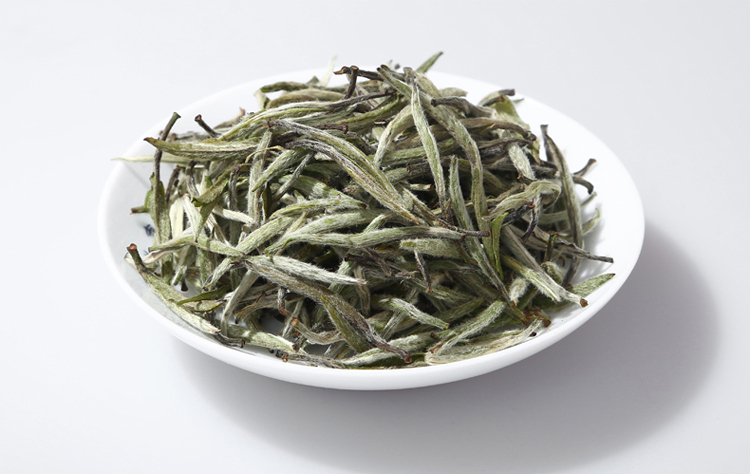 It is a top grade white tea.